People mover alert!!!! 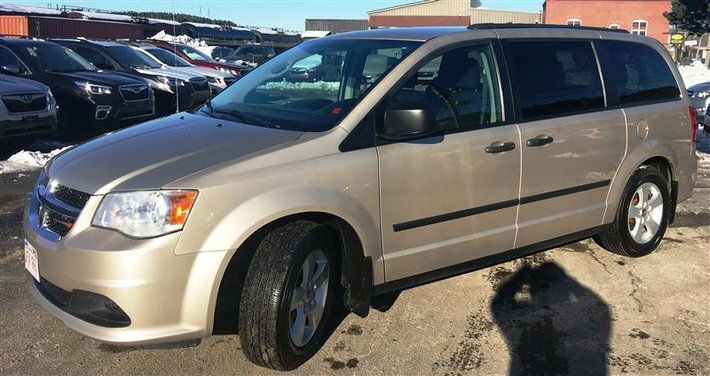 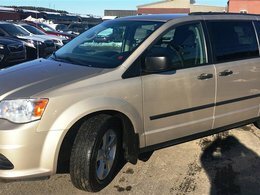 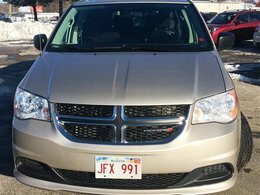 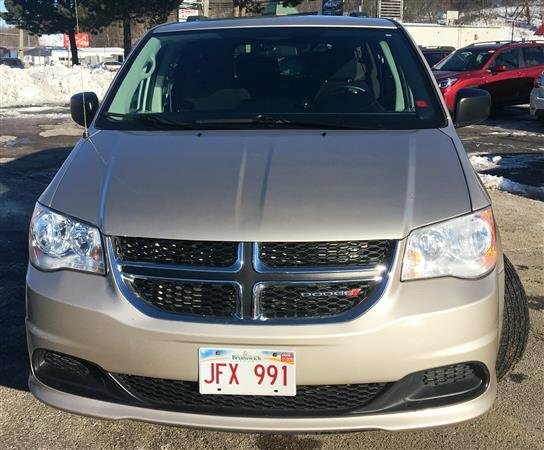 2014 Dodge Grand Caravan SE !! !